Welcome to Jobs in Schools | North East – a new jobs board designed by schools, for schools to help match candidates with the best jobs in the North East. 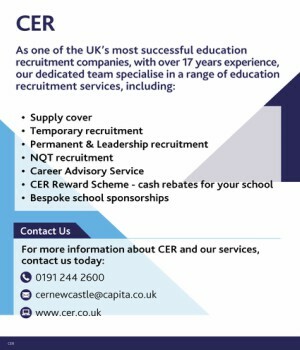 Packed with live vacancies from schools in the North East, candidates can search and apply for jobs – and schools get the very best candidates, right here from the talent in our region. It makes perfects sense. Your next job is just a click away – get searching today, or sign up for alerts for upcoming vacancies. 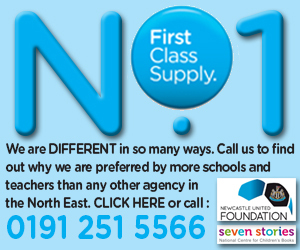 Jobs in Schools has vacancies of all types throughout the region, so if you are looking for a new role, your future is here in Jobs in Schools | North East.